Because dyslexics rely more on the right ‘visual-spatial’ side of their brain, rather than the left ‘linear-sequential’ side, literacy (and sometimes numeracy) does not always come as naturally to them as it does to more linear-sequential ‘word thinkers.’ Dyslexic learners often have to work a lot harder to get to the same point as their peers in reading and writing. Please believe me when I tell you that they are trying hard. They are trying very hard. Just to keep up. To keep their head above water. Often they are trying so hard, they are utterly exhausted by the end of the school day. Instead of telling your child to try harder, you could acknowledge how hard they are already trying, let them know that you understand that reading/writing/spelling (or whatever else) can feel difficult for them, and ask them what you can do to help make it easier for them. For some tips on reading with your dyslexic child to make it easier for them (and you), you can read my blog post: Reading at Home with your Dyslexic Child – 10 Tips for Parents. In the Davis Dyslexia Programme, we teach your child how to focus and their brain, to eliminate feelings of stress and anxiety, and to regulate their energy levels, so that they are able to be relaxed and focused (and re-focus when needed) when reading and writing, rather than having to ‘work hard’ or ‘concentrate’. 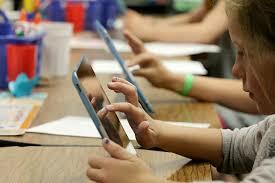 Technology is a wonderful tool for those with learning differences. It can not only put these children on the same playing field as ‘neurotypical’ learners, it takes away unnecessary stress, and empowers them to use and display the true extent of their knowledge and strengths. Why not embrace the support it can offer? and articulate, but who has ‘dumbed down’ their ideas and their language to play it safe with spelling. Speech to text technology removes this barrier. 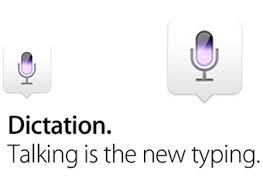 On a mac, you can turn on Dictation in System Preferences and then you are ready to go. No cost, no special training required! There are some wonderful word processing programmes for computers and tablets that also offer excellent support when it comes to writing. 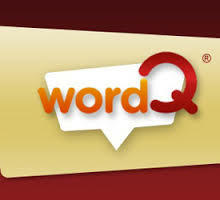 Word Q and iWordQ offers spelling support, and will read back what you have written. Clicker docs has the added feature of adding word banks for specific topics. 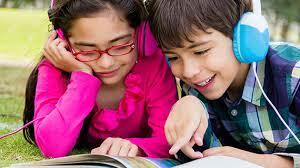 Audio books give a child access to text just as a print book does – it is just through their ears rather than their eyes. Is this cheating? No it is not. Is you child writing a classroom blog? 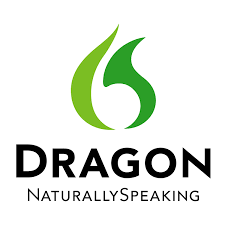 Why not give them this app to use? Easyblog.org does what no other platform has managed to do. It has harnessed the true power of visual-spatial learning. It is simple to use and allows students to create photo, video, audio-over-photo posts, as well as adding text if they choose. But typing text is not mandatory. It is the perfect blogging option for those with learning differences. 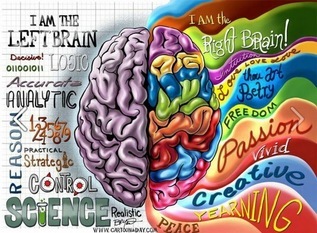 People with dyslexia (and ADD) have brains that will ‘disorientate’ when they strike confusion. This means that they will use their imagination to look at the problem, often from different perspectives, until they have solved it. This works really well when dealing with real life objects. But when they become confused with a word, and try to look at it from different perspectives – all of a sudden the word ‘but’ becomes ‘put’ and ‘was’ becomes ‘saw’. Disorientation is the opposite to being focused. 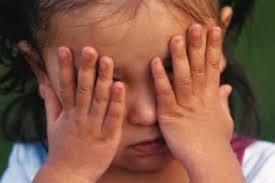 When someone is disoriented, they will not be ‘present’, and will be experiencing inaccurate perception. Can you imagine how difficult it must be to stay focused when your brain is constantly wanting to disorientate because you are confused about a word? So many words cause confusion for dyslexic leaners. Any abstract word has the potential to do so, because they are not able to create a picture for it. It is easy to picture a horse. It is not so easy to picture a ‘the’. Concentrating doesn’t work. In fact in my experience all it seems to do is cause stress and headaches. If your child is not concentrating, there will be a reason for it. Take a short break if possible, and have them find a way to re-focus – whether it is through something physical such a jumping on the trampoline or running to the end of the driveway and back; or it could simply be taking some deep breaths. In the Davis Dyslexia Correction Programme, students are taught a simple, effective method that allows them to re-focus when they disorientate, without the need to concentrate or ‘try harder’. When people think of autism, it can conjure up images of anything from hand-flapping and meltdowns, to socially awkward behaviour, to savant-like talents. There is a reason why it is said that when you’ve met one person with autism, you’ve met one person with autism. It affects each individual in their own beautifully unique way. Every person is exquisitiely unique. Autism is just one way of being uniquely human. Prizant encourages parents, educators and clinicians to consider “autistic” behaviours (such as hand-flapping, rocking, and spinning) as strategies to manage in a world that feels chaotic and overwhelming. He suggests a positive approach would be to find out what may be causing these behaviours. 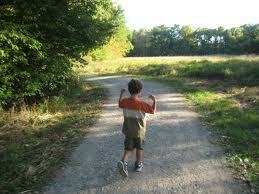 By asking why a child is behaving in a particular way allows us to understand and accommodate to their needs. Dr. Prizant also argues that attempts to eliminate “autistic” behaviors may actually interfere with important developmental processes. Eye contact is another area in which autistic individuals do not ‘conform’ to the expected normal behjaviour – at least not in the Western world. Should we insist on autistic people making eye contact? My answer is simple. No. I don’t believe we should. #1. It can feel overwhelming. A person’s eyes can convey a lot of emotion, and taking in all of that information can feel overwhelming. Some people describe the feeling as being very intense – like looking into a very bright light. Others say eye contact hurts them, makes them feel uncomfortable and confuses them. However it feels, it can contribute to overstimulation and overload of the brain. #2. It can be difficult to make eye contact and listen to someone at the same time. Avoiding eye contact allows them to take away the huge amount of rapid info coming at them (from facial expressions and eye contact), which can alleviate the pressure on their brain and allow the person to process and to follow along a lot better than if forced to make eye contact. If you are searching for a positive approach to autism, I would highly recommend the Davis Autism Approach. At the heart of this programme is a deep respect and understanding of autism. That is because it has been created by the autistic genius, Ronald D. Davis, co-author of the book: Autism and the Seeds of Change, with Abigail Marshall. He has dedicated his life to creating this gentle programme that gives autistic individuals the pathway towards creating a true sense of self, gaining an understanding of the neurotypical world (and therefore reducing the overwhelm and chaos) and participating more fully in life, while allowing them to retain their unique gifts. 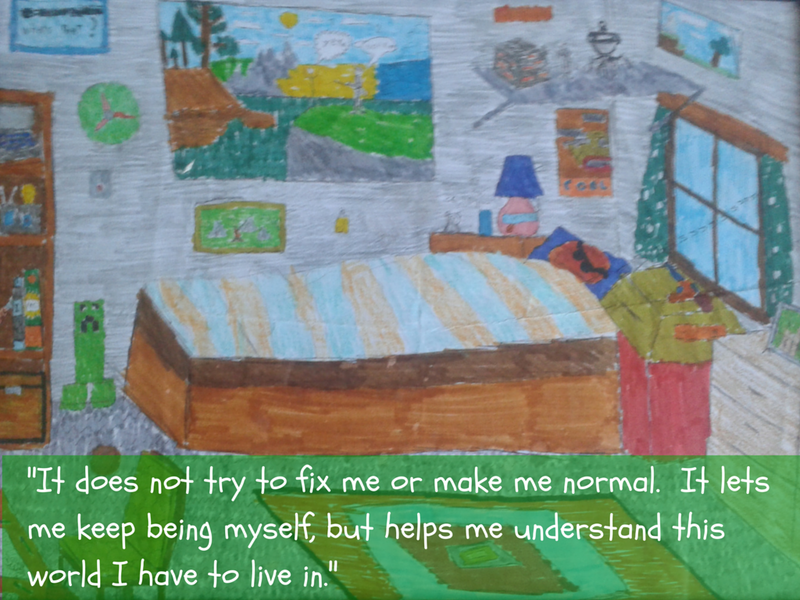 “The Davis Autism Approach does not convey the message that you need to change who you are. Instead its message is: I get who you are. These are the tools that are going to help you become even more who you want to be. 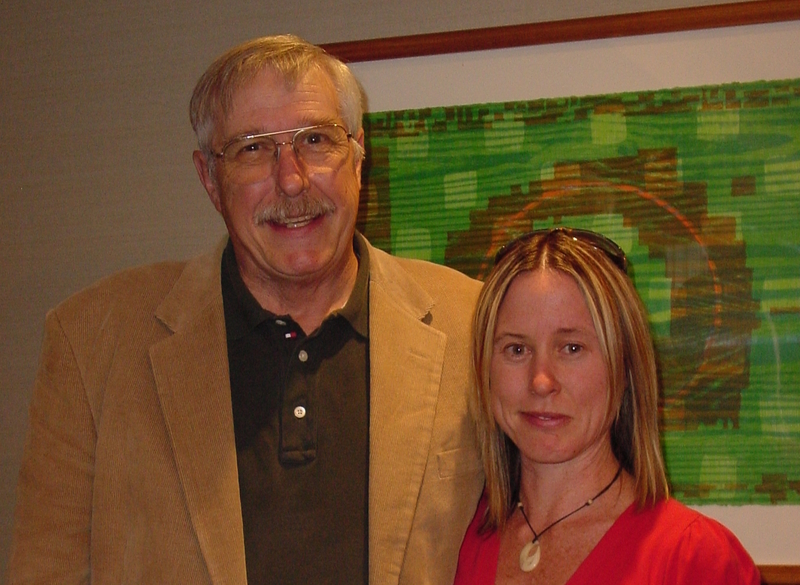 One of the unique things about the Davis Autism Approach®, the thing that makes it different to any other therapy or programme, is that Ron Davis really understands autism from the within. 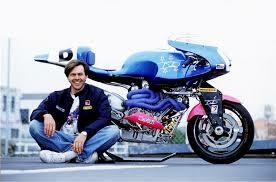 And his programme truly reaches to the core of an autistic individual. 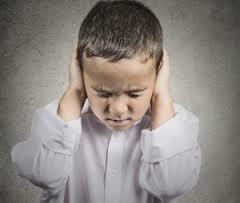 Last week’s myth was “Dyslexia is a learning disability”. To read it, click here. Ask an Autistic – What about Eye Contact? Stress blocks learning. If your child is stressed, they are going to make mistakes, forget what they have read, and most importantly, will not be enjoying the experience of reading. 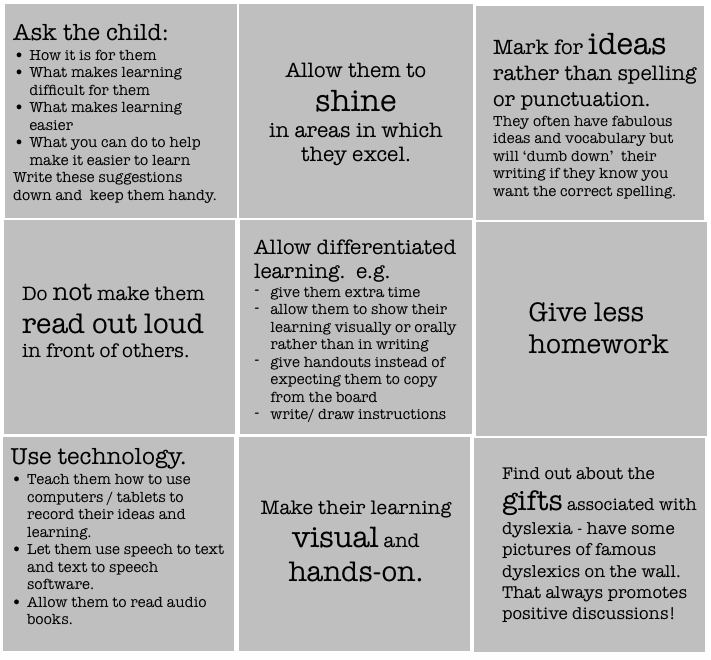 Find a simple strategy to help them feel relaxed before they start. 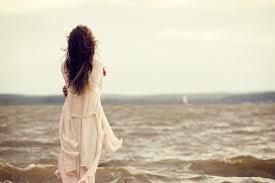 This could be as simple as a deep breath, or imagining something they love to help them feel at ease. In the Davis® programmes, we use a strategy called “Release” to help induce a calm mental state*. with telling them words they don’t know at times – they don’t have to figure every single word out themselves. This works really well. 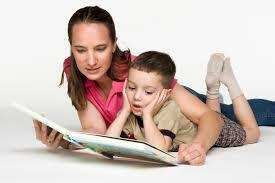 Read out loud together with your child. That way, when they get to a word they don’t know, you can keep reading, they hear the word read correctly and they can pick up again at the next word. This technique not only takes the pressure off of the child, but enables the story to flow in an easy way. Put a piece of cardboard/paper underneath the line they are reading to help them focus on the correct line. Have them uncover one word at a time, using cardboard or their finger. Allow them to point to each word if they find it helpful. We have specific techniques in the Davis programme to encourage them to see each word in the correct sequence*. Stop after each sentence or block of text and have them picture in their heads what they have just read*. 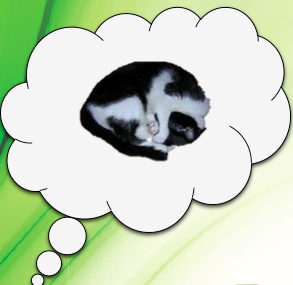 This could be what your child pictures after reading the text: The black and white cat is curled up into a tight ball, asleep. Talk about what you are picturing too. Read a short piece of text and have them tell you what they think it means. Stop at different points and ask questions (not too many though!). For older children who are doing novel studies, they can mind-map the main parts of the novel. Encourage them to use picture and images more than words, as your dyslexic child will learn most effectively in this visual spatial way. #7 – No sounding out! A dyslexic learner thinks primarily in pictures and images, and finds it very difficult to think with the sounds of words. If your child has not had success with the phonics approach in their first year of school, then it is likely phonics is not the right approach for them. Uncovering the word slowly with their thumb*. Reading on to the end of the sentence and figuring out what sounds right or makes sense. If they are still struggling after trying the above options and you are reading with them, just tell them the word. 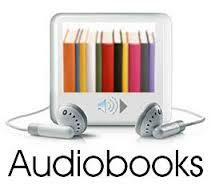 Using audio books is not cheating. They are a great way to allow the dyslexic learner to access the story in a less stressful, taxing way. Alternating between the print and the audio version as they choose. Listening to the audio book while reading along with the print version. Help your child to choose books that interest them. They will be much more likely to feel positive about reading if it is about something they like and enjoy. 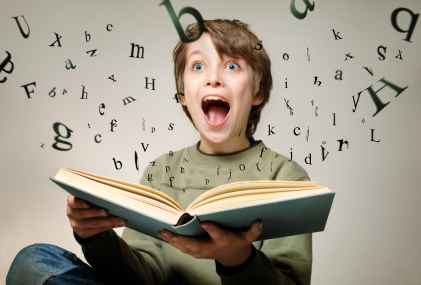 Choosing dyslexia friendly books can be really helpful. They will often use a nice clear font, which is easier to read, and will often cater to the interest age of an older child at a less challenging reading level. Some great websites to check out for dyslexia friendly books include: Love Reading 4 Kids has a wonderful comprehensive list of dyslexia friendly books. #10 – Make it fun and inviting! Make reading as appealing as you can. 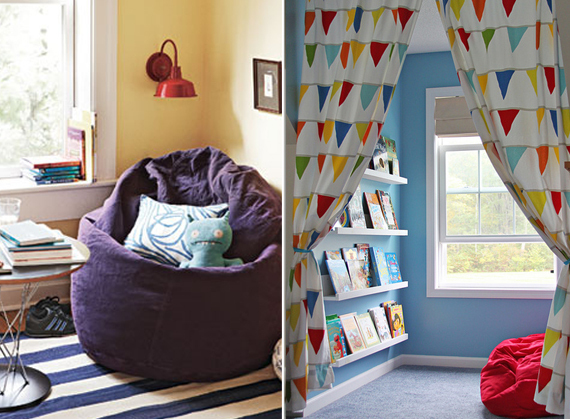 Create a welcoming, comfortable are where your child will love to be in. There may be a big beanbag, or comfortable cushions to sit on. 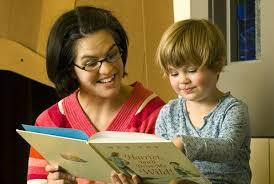 Choose a good time of day when your child is happy and receptive to reading. Seriously consider backing off if they show signs of stress or frustration. Make reading a fun part of your every day routine. * All points marked with an asterisk come from the Davis® Programmes. 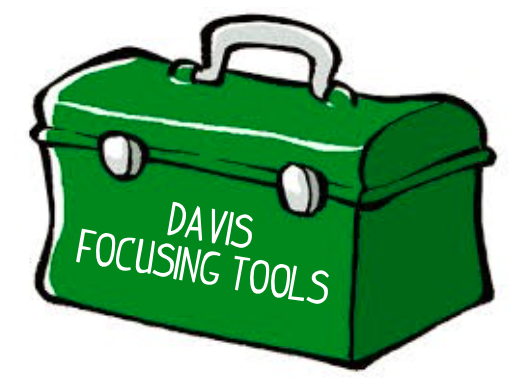 To find out more about these Davis techniques I mentioned in this post and more, check out my website – Optimum Learning. 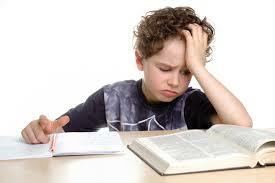 Your dyslexic students have to work a lot harder in certain learning tasks. They are usually highly talented, creative individuals, but because of their struggles in the classroom, their self esteem gets constantly knocked. This can result in disruptive, uncooperative, evasive behaviours, which can be frustrating when you feel responsible for their learning.